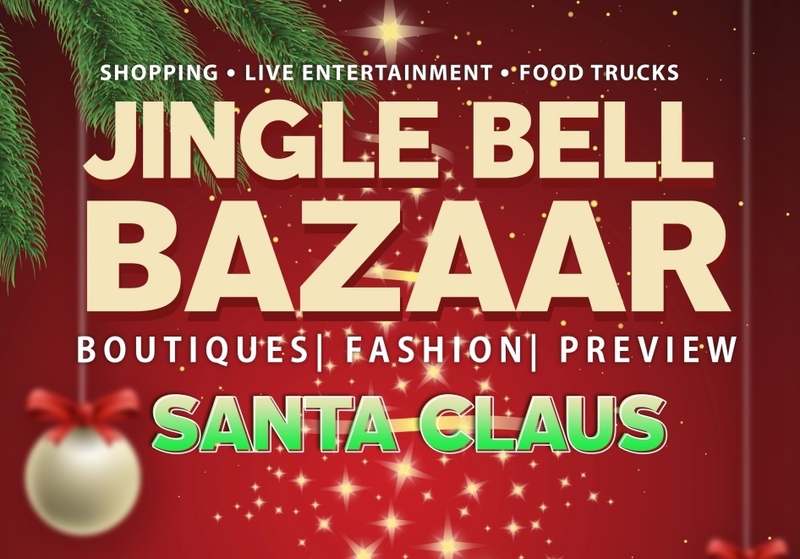 “Jingle Bell Bazaar @ Ybor” is a FREE fun-filled day with holiday cheer, live music, delicious food, retail vendors, and fashion preview by local Boutiques. Santa arrives at 1:00 p.m. for pictures. Bring your family and friends for a day filled with holiday fun! There will be great music, delicious food, wonderful holiday shopping, fashions preview by local Boutiques, and SANTA!